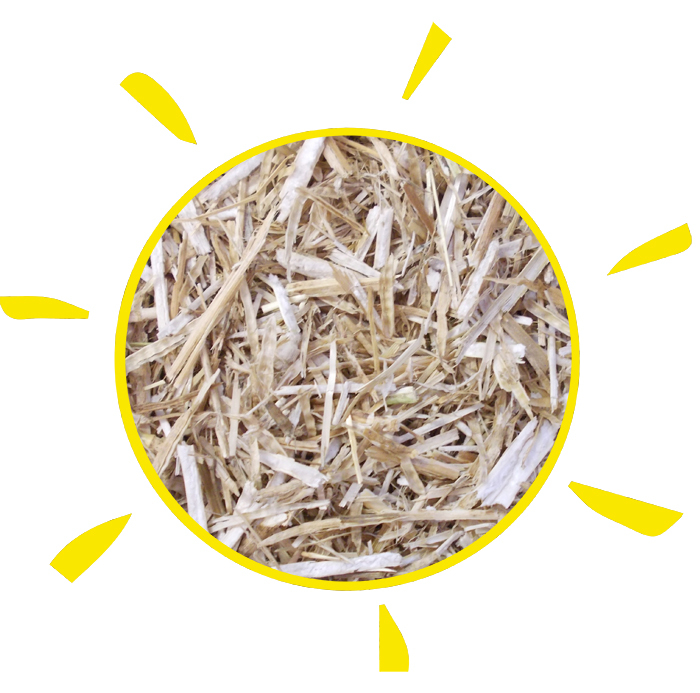 Sundown Pellebed is effective, partially treated straw pellets. 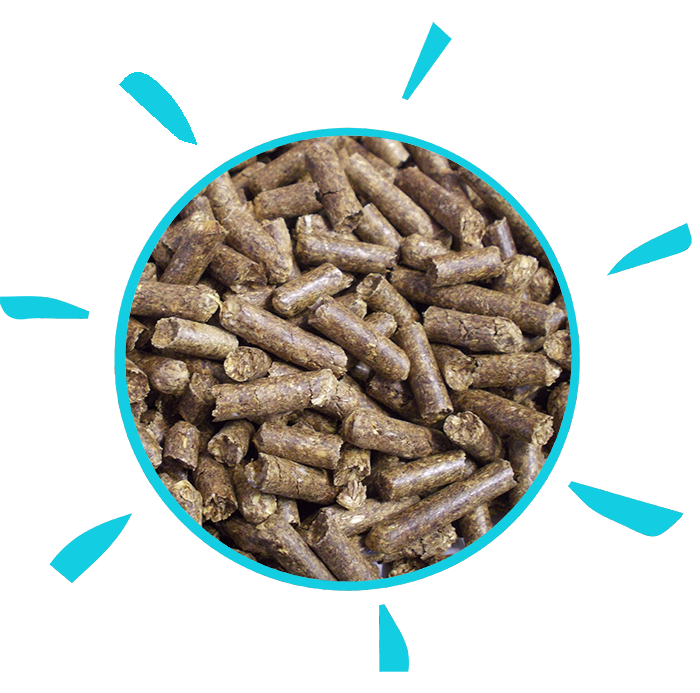 Sundown Pellebed is treated with sodium hydroxide to ensure very low micro counts. 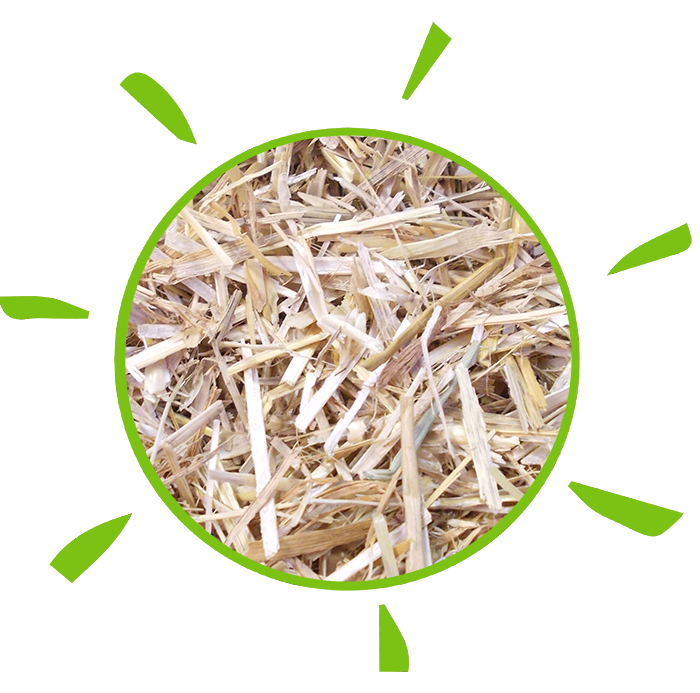 It is also about 4 times more dense than shavings providing a smooth stable bed. As the bird gets bigger, bedding gets softer reducing pododermatitis. 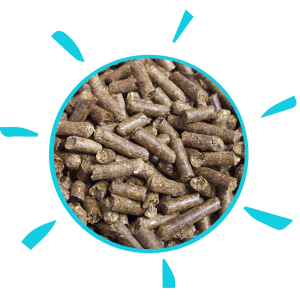 Pellebed is an exciting new approach to poultry bedding. Please telephone +44 (0)1480 860 745 for more information.